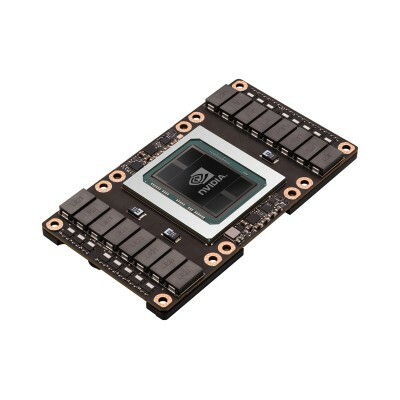 NVIDIA Tesla P100 16GB 900-2H403-0000-000 NVLink technology enables lightning-fast nodes to substantially accelerate time-to-solution for strong-scale applications. 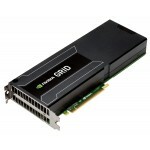 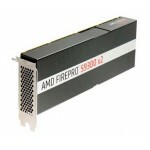 A server node with NVLink can interconnect up to eight Tesla P100s at 5X the bandwidth of PCIe. 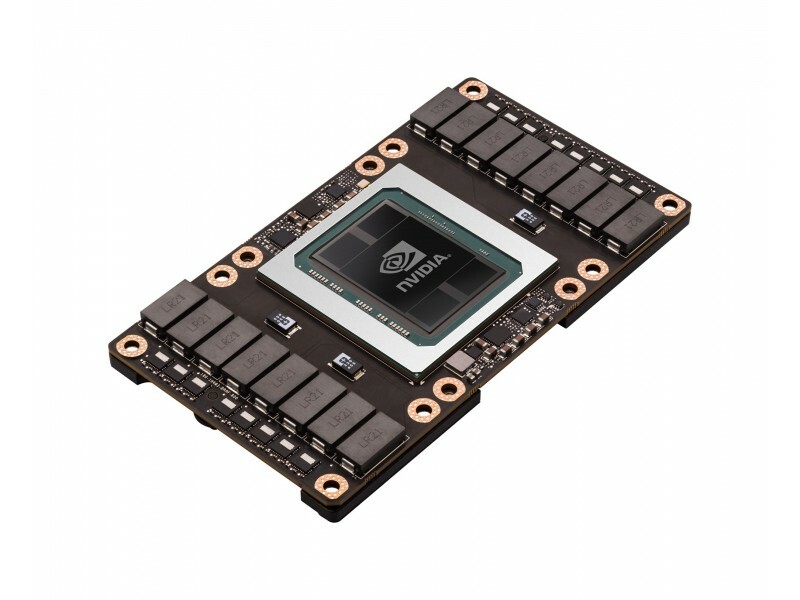 It's designed to help solve the world's most important challenges that have infinite compute needs in HPC and deep learning.